My top 3 traffic referrers: Direct, Google, Pinterest. This is a question I was recently asked by one of the shelancers, so I wanted to answer it here in case any more of you were wondering! I thought that analyzing metrics was something every business owner did and knew the importance of, but I was recently surprised by just how many people don’t check their analytics at all! Whether your website traffic is increasing, decreasing or staying the same each month. Traffic increasing or decreasing: This is important because it can explain why your sales are a little slow lately, or why you’ve had a boost of sales. Where your traffic is coming from: This is hugely important because it shows you where you should focus your marketing efforts. What your most popular content is: If you know what your most popular blog posts are, you can create similar content and you can add products, opt-ins or affiliate links to your popular posts to earn money from them! Why do you have lots of opt-ins? This is another question I’ve been asked recently, and one I’m happy to answer here! You shouldn’t just have one opt-in on your website because it may not appeal to all of your readers. When you have multiple opt-ins, you’ll appeal to multiple people. You’ll notice that I have a different opt-in on my homepage, blog page and footer for this very reason. Another reason I have so many opt-in forms is because I create content upgrades for most of my blog posts. 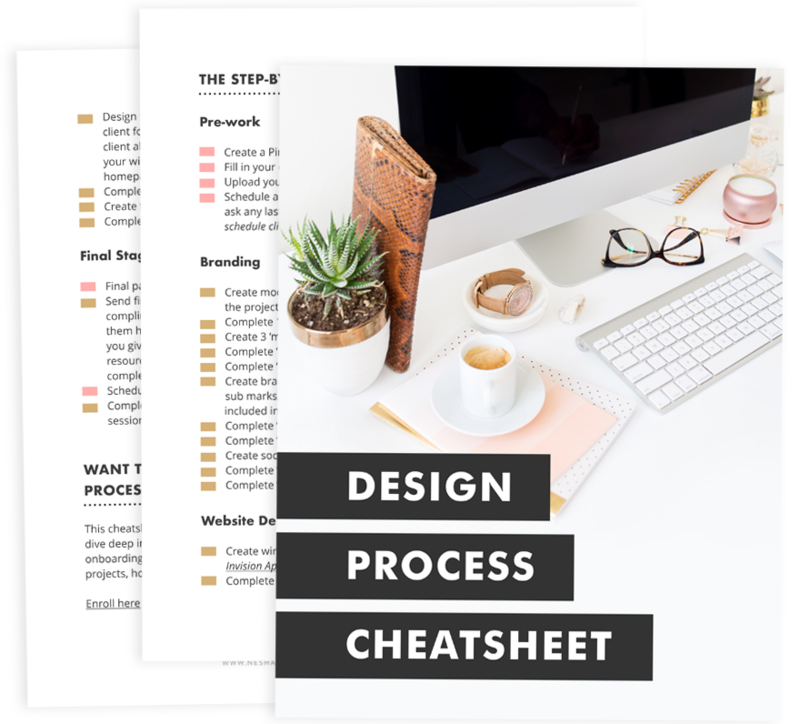 This means that I create a freebie (such as a worksheet or checklist) that matches a blog post, then I collect emails in exchange for the upgrade. When you create content upgrades for so many posts, you start to accumulate a lot of opt-in forms in your email marketing software! This month I returned to England after living in Central America for three months. Coming from such lovely weather to such cold weather is shocking, but what’s even more shocking is having to adjust to your old business routine! Thankfully, back in October I schedule blog posts for February, so I haven’t had to worry about that. I also booked a client back then too, so I haven’t had to come home to 0 clients and lower income. I can’t express just how glad I am that I did this. If you’re going away for a long period of time, make sure you schedule work and content for the month you return home. It will free up your time so that you can spend time unpacking and readjusting when you get home! Get back into a business routine. I feel really out of routine, so perhaps I need a new one! I think it’s important to find a routine that helps you produce the best work, so I’m going to use March to experiment and figure out exactly what that routine is. Plan webinars! I’ve missed doing webinars. I’ve missed teaching SO much! So I’m going to be hosting a few webinars over the next few months with partners I think you’ll really love. ;) Stay tuned! Deadline Funnel: This tool has helped me make more passive income without me having to anything except set it up initially. Amazing!! Success Without Sacrifice: If you listen to anything this week, let it be this. This is probably one of my favourite Being Boss podcast episodes ever- soooo many truths in there that busy creatives NEED to hear. I’d love to hear your thoughts on this topic! Head to our Facebook group and share. It’s the perfect place to be honest, seek help, and make friends with other freelancers. Want to tell your friends about The Shelancers Club? Click here to share a readymade tweet! What do you truly desire in your life and business this season? What external noise and opinions are you bringing to the table? What is your intuition guiding you to do next? I’d love to hear your thoughts on this topic! If you’d like to share your answer to one or more of these questions, head to our Facebook group and tell everyone. It’s the perfect, safe place to get honest and share how you feel and what you want.